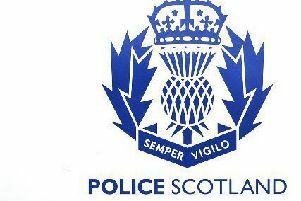 A worker has been injured by machinery at a recycling plant in Stonehaven. The employee suffered an electric shock at the town‘s Redcloak Recycling Centre this morning. He was seen by a GP and is recovering at home. The council plant has been closed to allow investigations. An Aberdeenshire Council spokesperson said: “A member of staff was injured at Redcloak Recycling Centre, Stonehaven this morning. “The employee received an electric shock from a piece of machinery at the site. He was taken to his local GP and is now recovering at home.